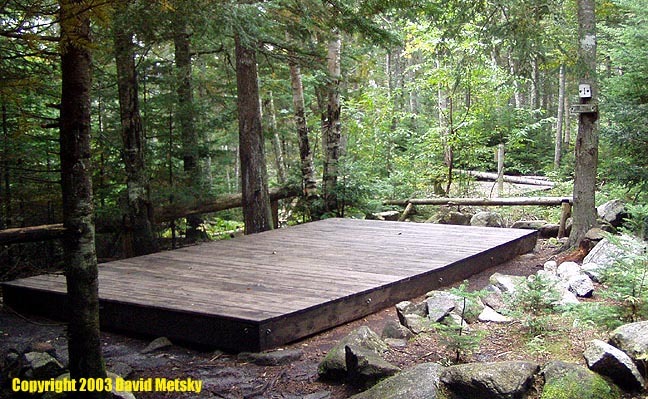 This campsite with one 8-person shelter, 3 single and 2 double tent platforms is just next to Ethan Pond. 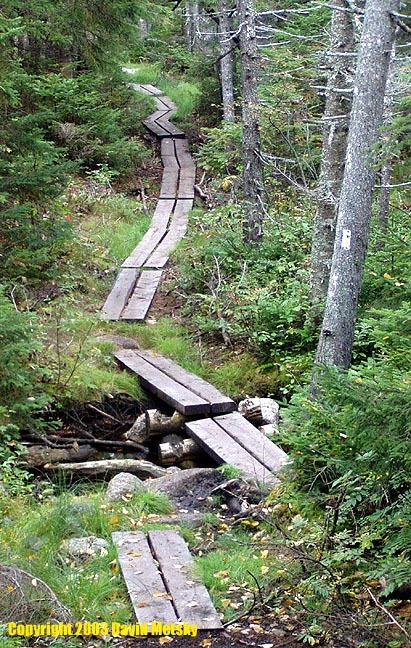 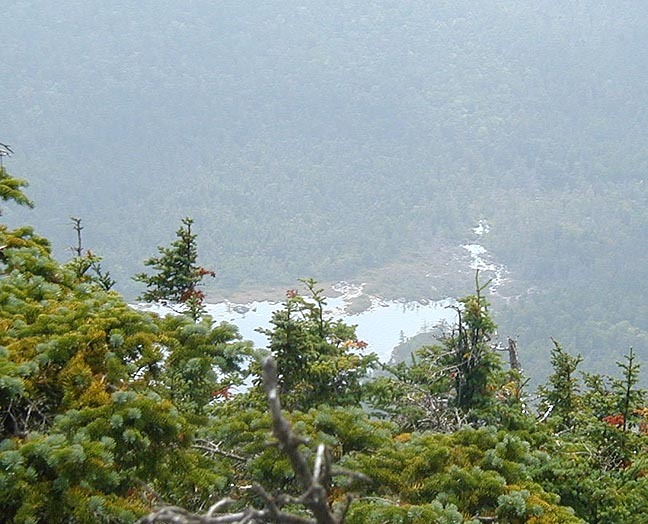 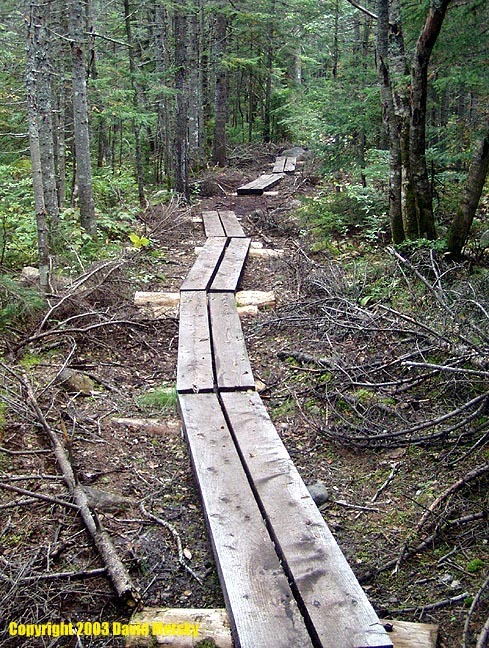 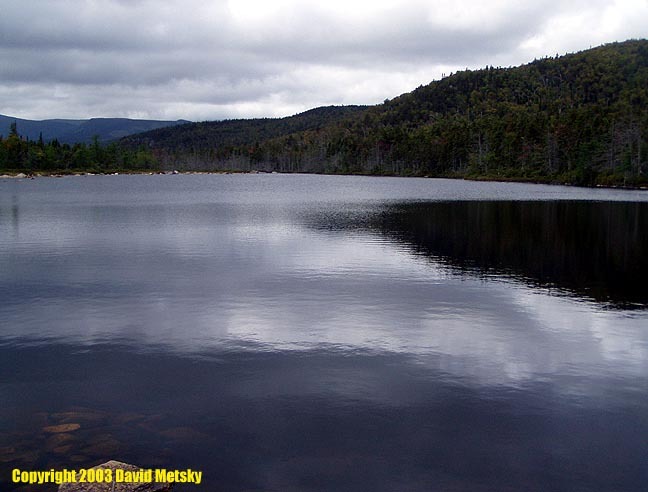 The easiest access is along the Ethan Pond Trail from Rt 302 in lower Crawford Notch, a distance of 2.8 miles. 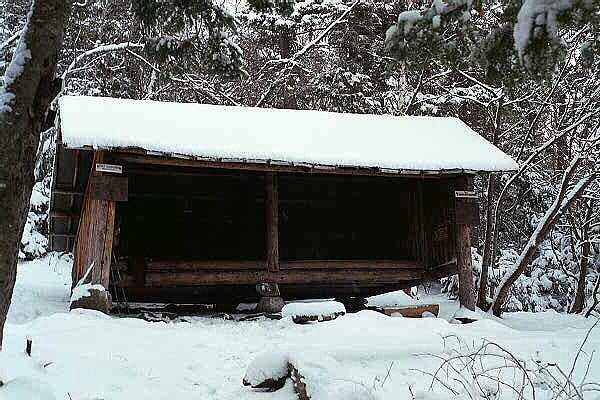 The pond and shelter are a short side trip from the main trail, which is the AT. 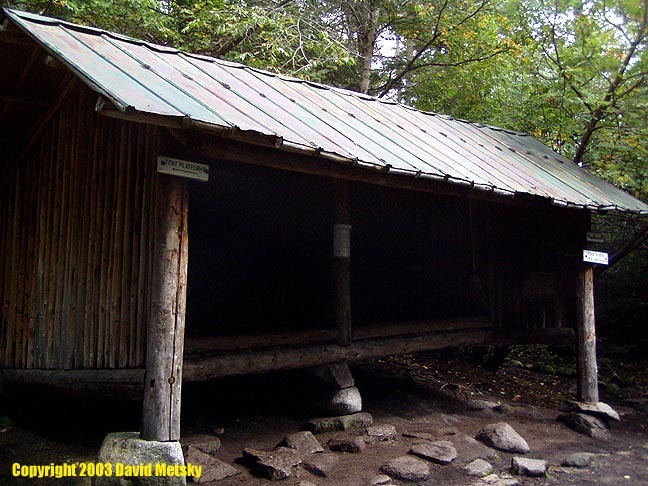 There is potable water from a spring, and in summer there is a caretaker who collects the fee. 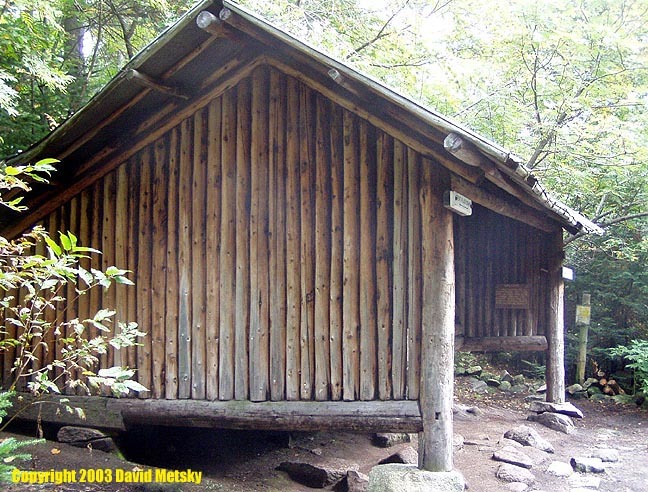 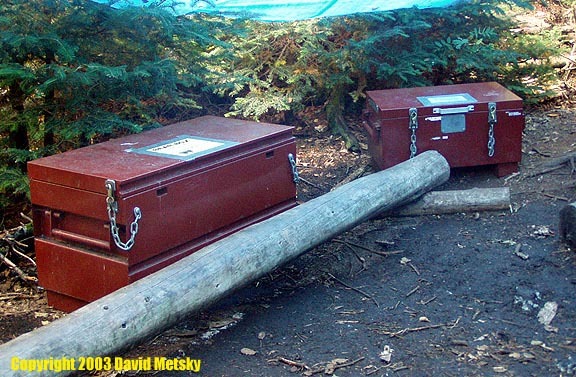 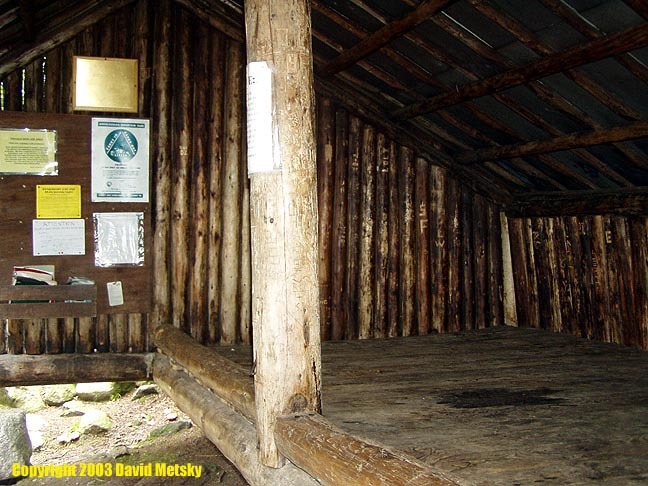 There is a composting outhouse, a dishwashing area, and metal food boxes for bear protection.